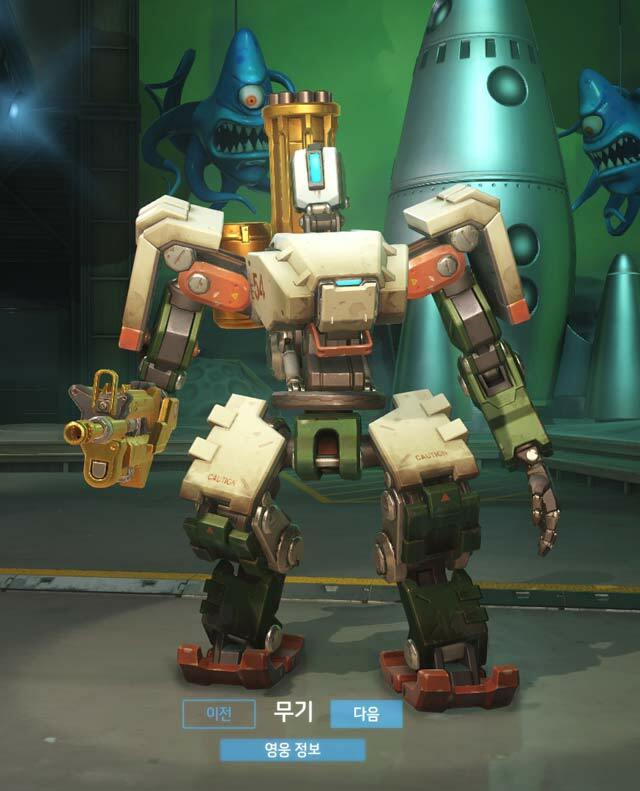 Overwatch competitive play will launch later this month (hopefully), and Blizzard Jeff Kaplan recently spoke about the changes coming to the feature, and what players can expect on the reward front. 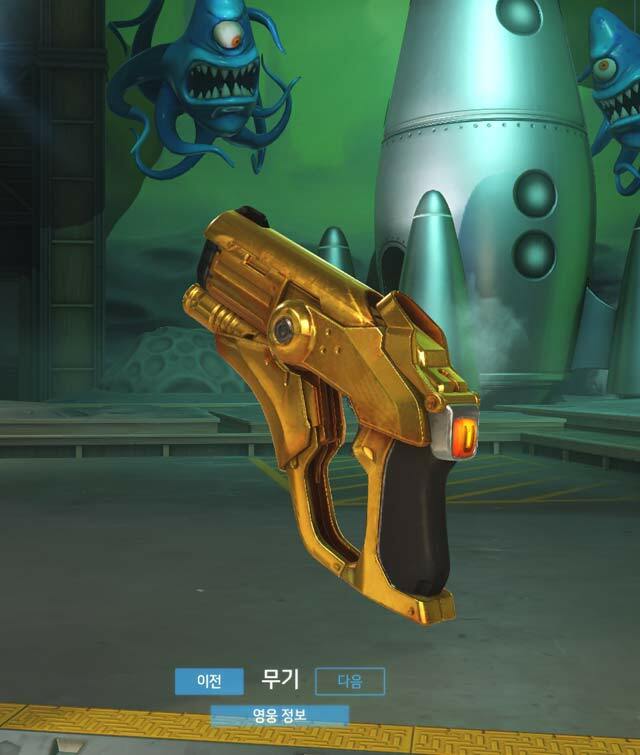 One of the features that stood out from Kaplan’s reveal was that of golden guns, which are cosmetic rewards for particularly skilled players in the competitive play modes. 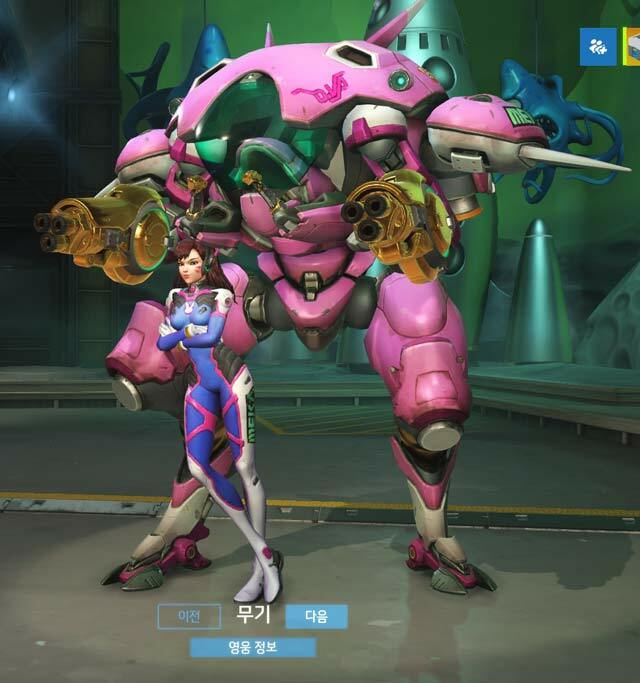 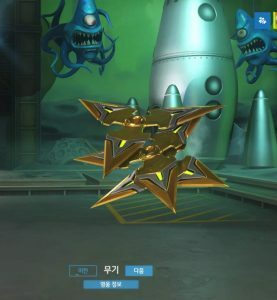 At this stage all we know is that these are indeed just cosmetic, and I can’t imagine Blizzard offering any sort of power upgrade or something like that, which may skew the game’s balance and make matchmaking difficult. 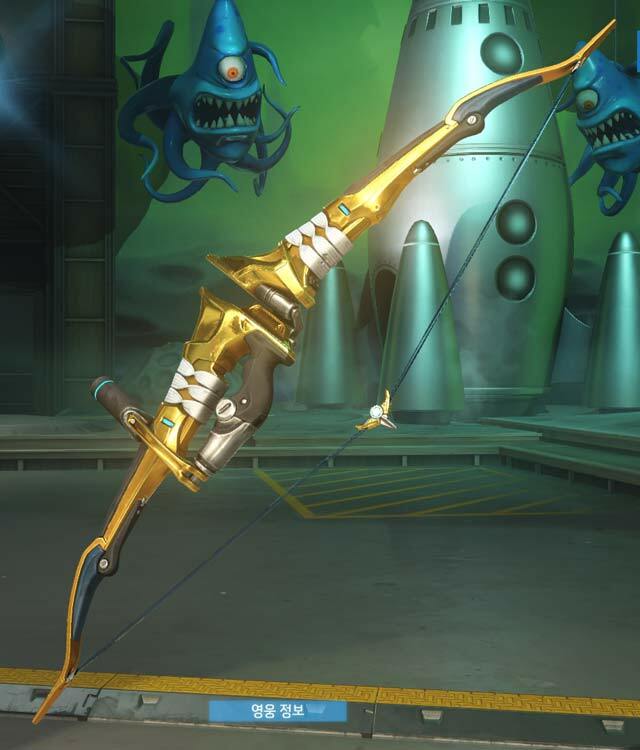 What I like about cosmetic rewards is that they act as a form of bragging rights that stand out and represent specific skill, as opposed to simple progression and time played. Call Of Duty for example has Prestige icons, but these only represent your level, not how skilful you are. 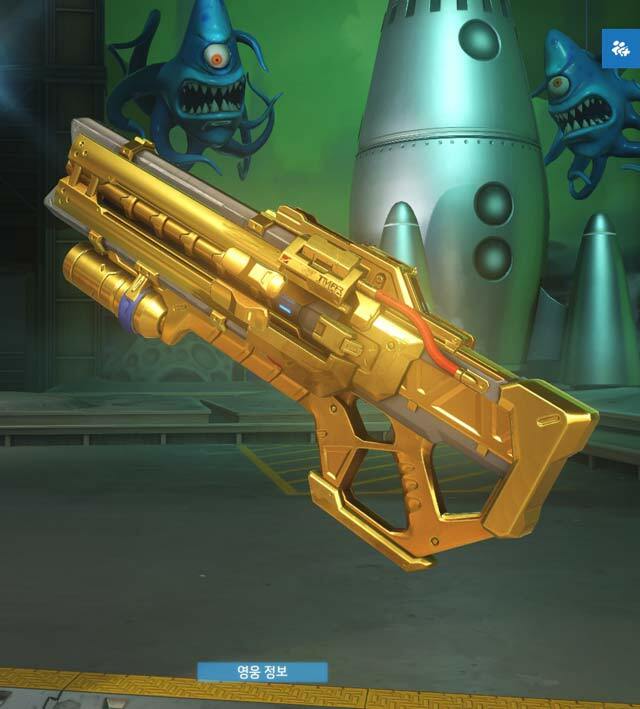 Badges and other cosmetic additions to your profile are nice, but again, with so many to choose from, it’s difficult for any one specific icon or badge to stand out, as it’s so difficult to keep track. 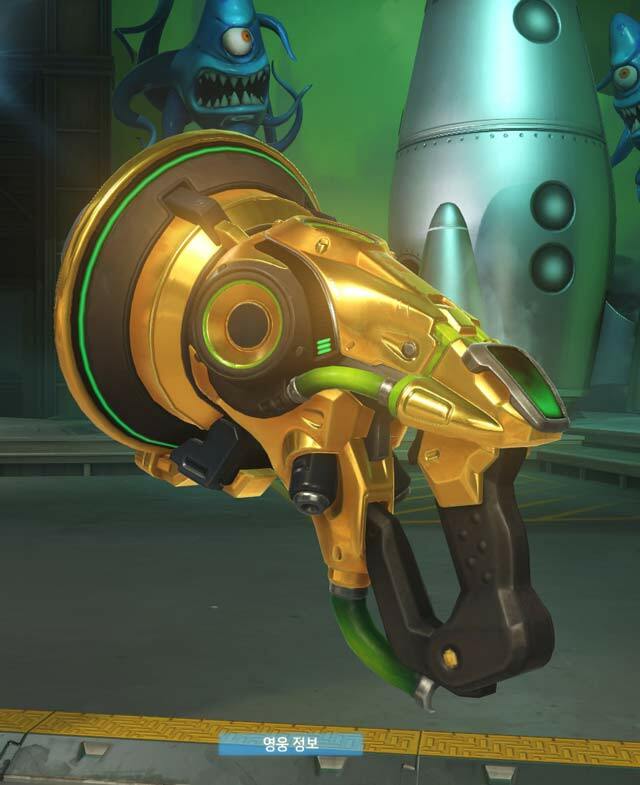 Overwatch keeps things pretty grounded at present, and I hope that continues in competitive play. 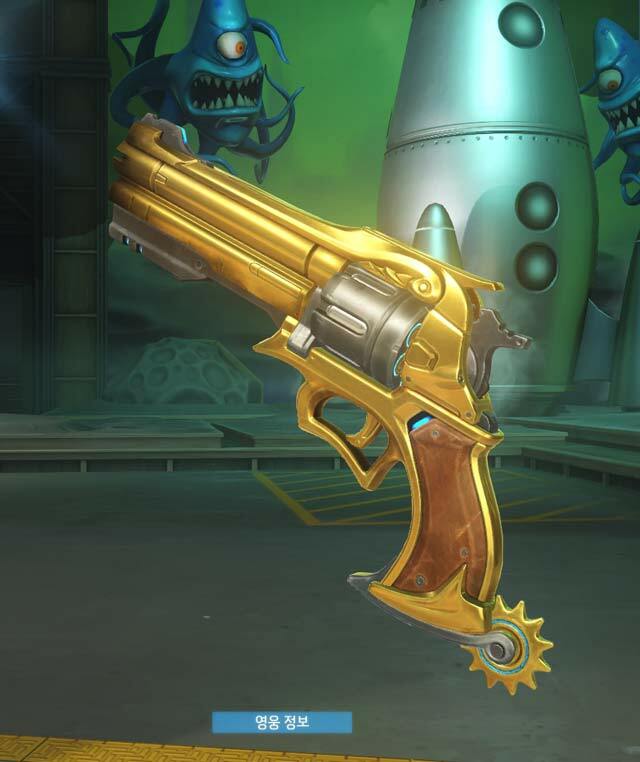 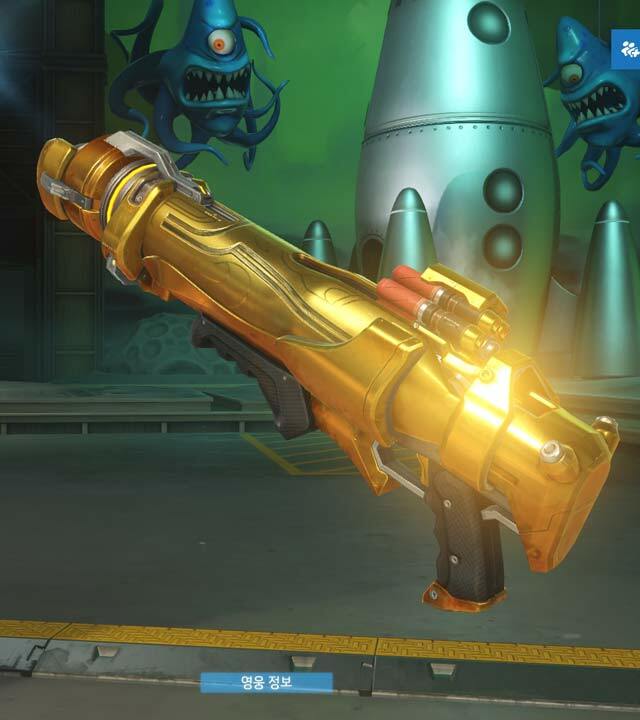 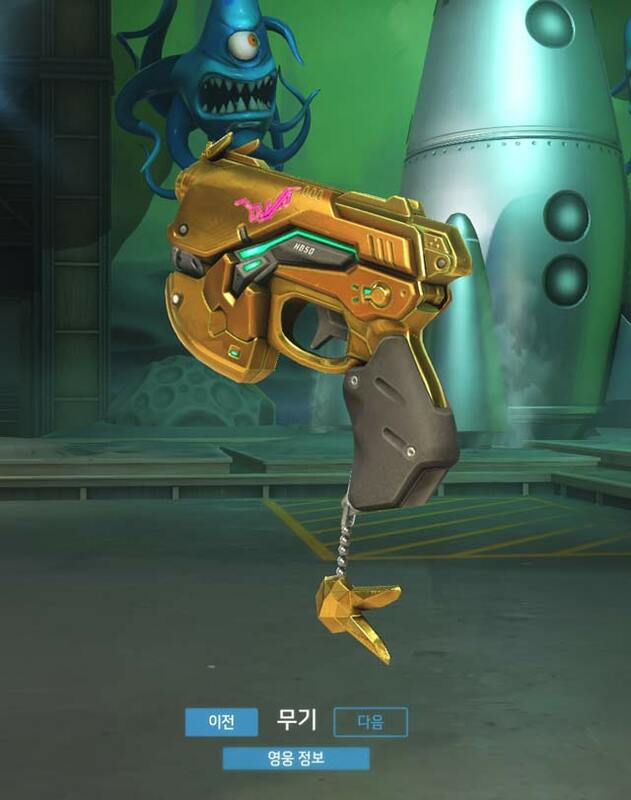 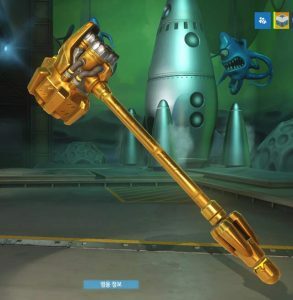 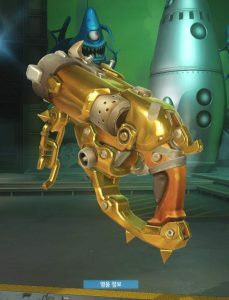 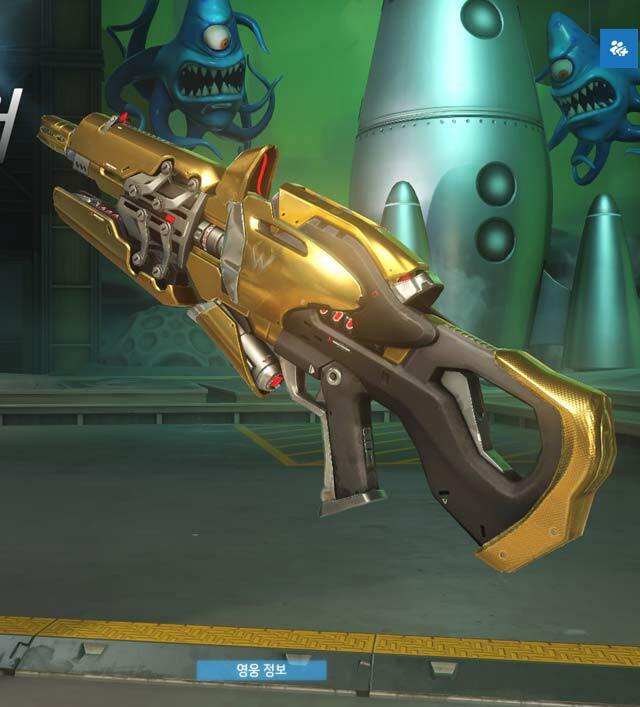 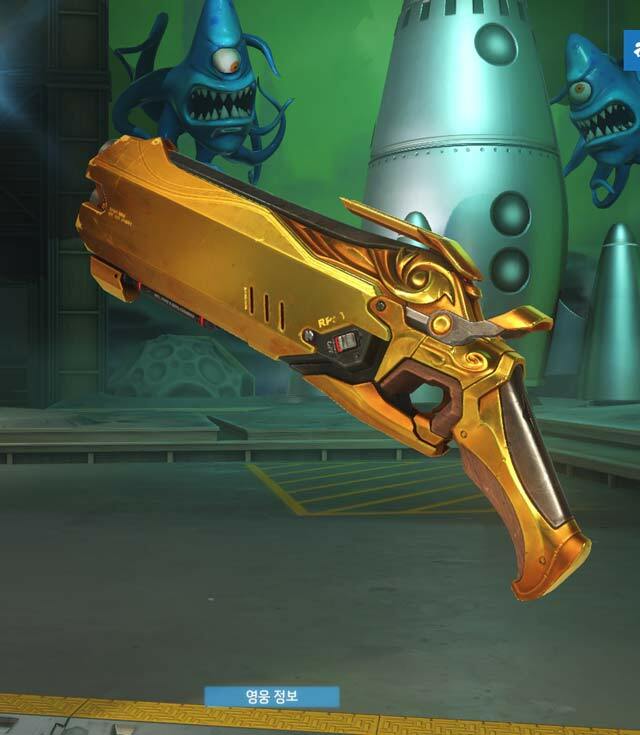 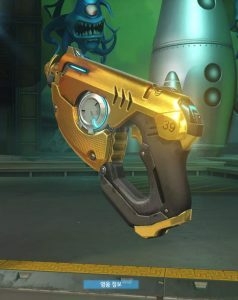 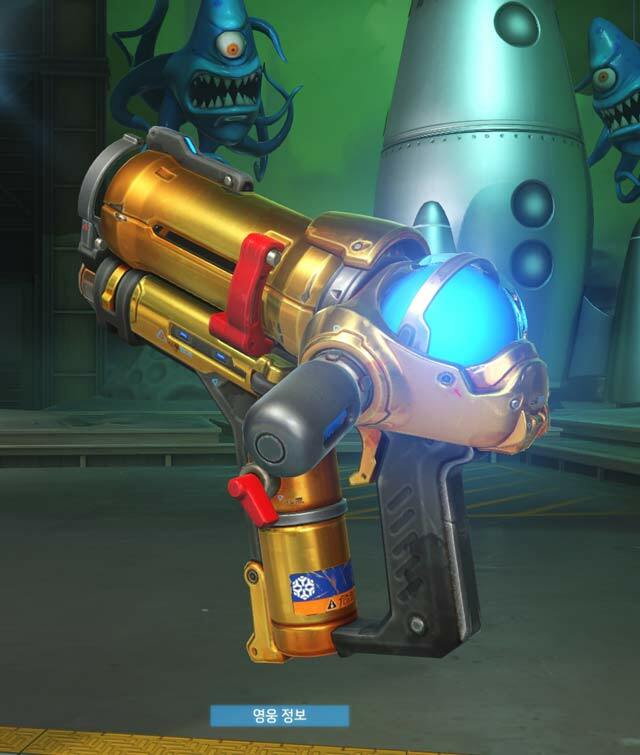 Golden guns are a nice, sleek incentive to reach certain goals and complete certain challenges, and I hope they’re rewarded to only the best players. 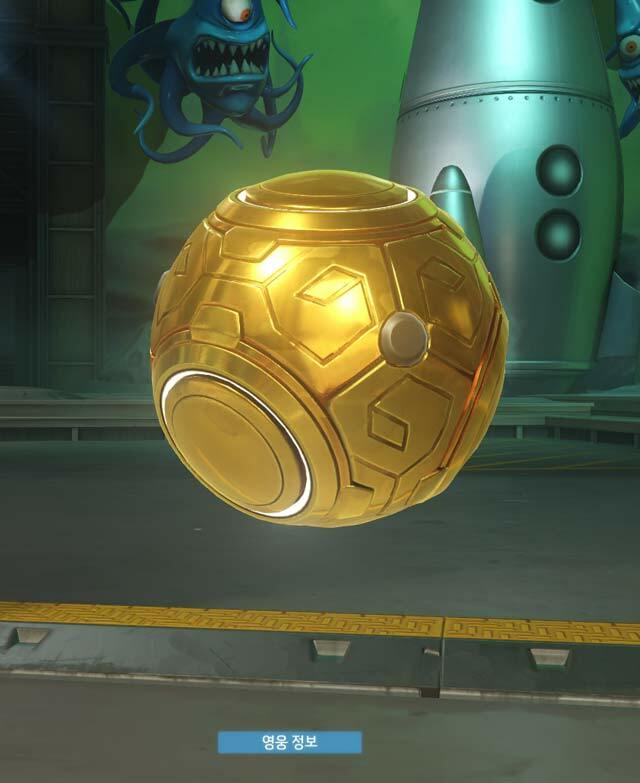 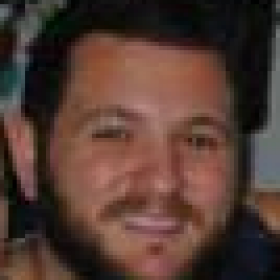 It would give those tackling the competitive feature some incentive to strive for the best. 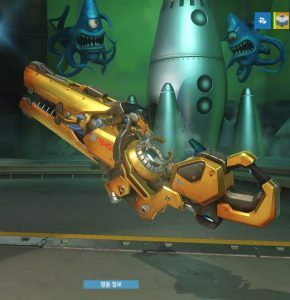 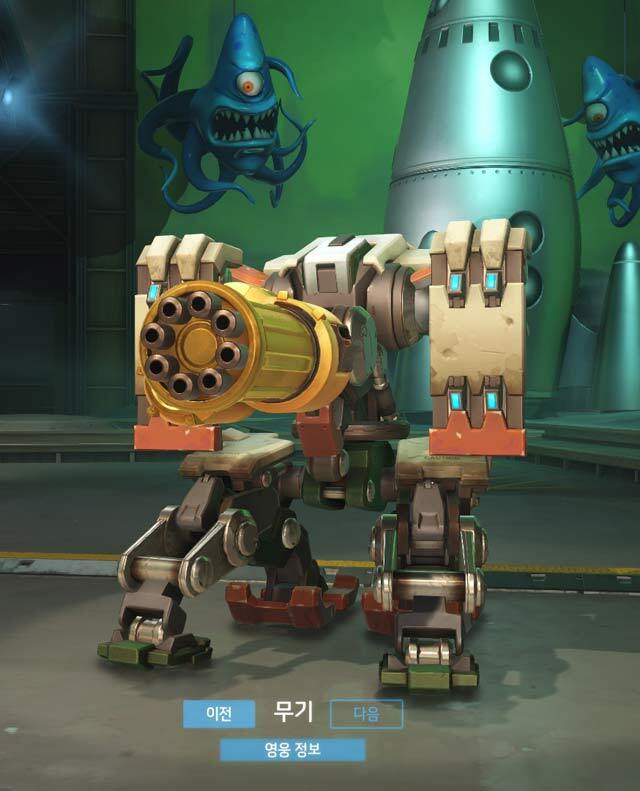 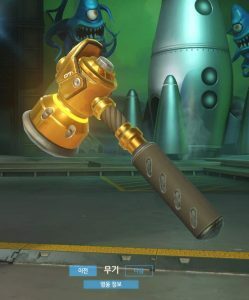 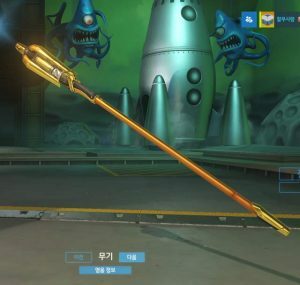 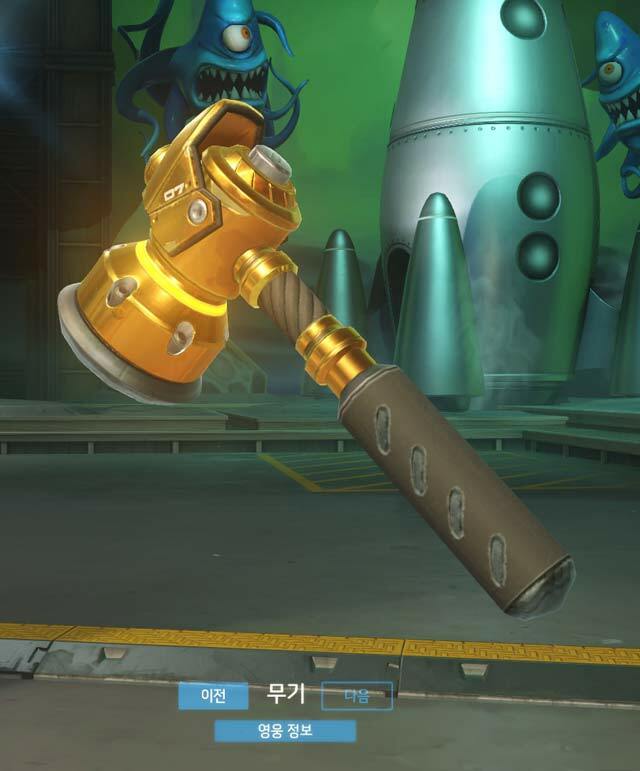 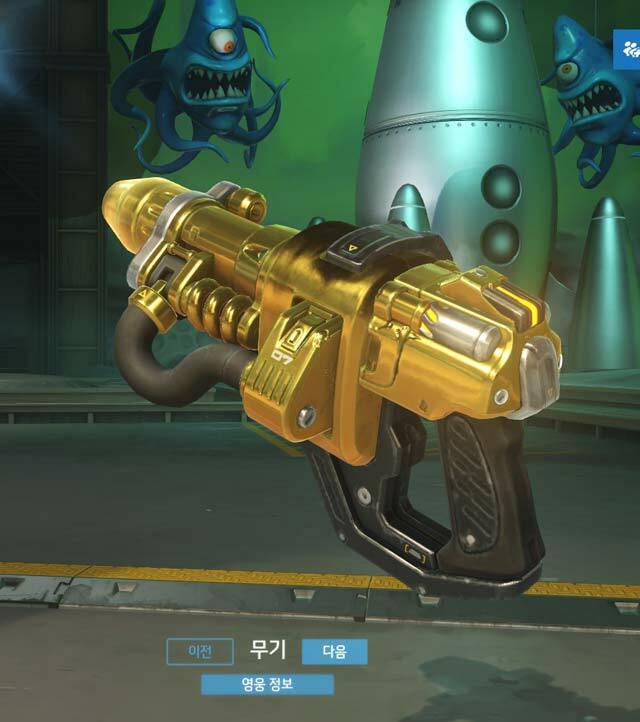 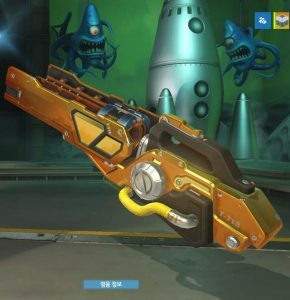 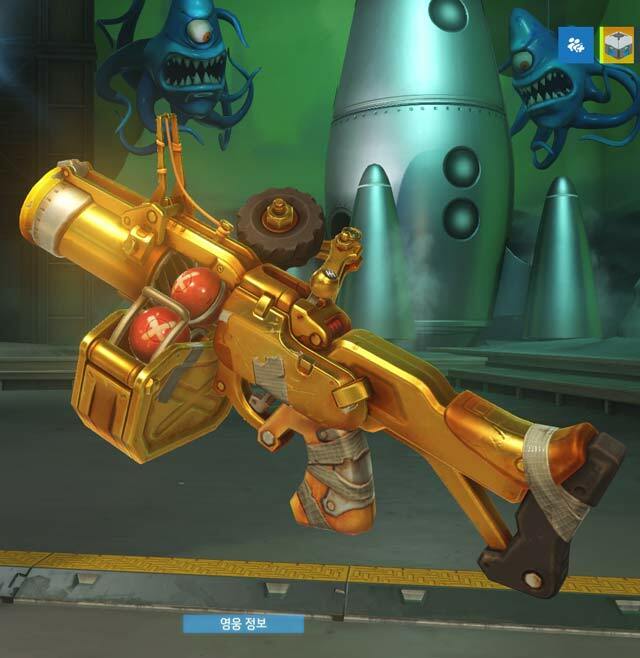 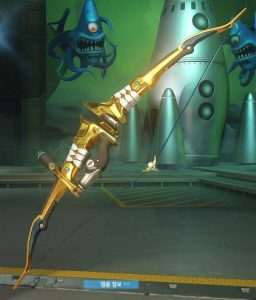 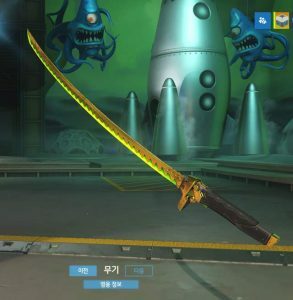 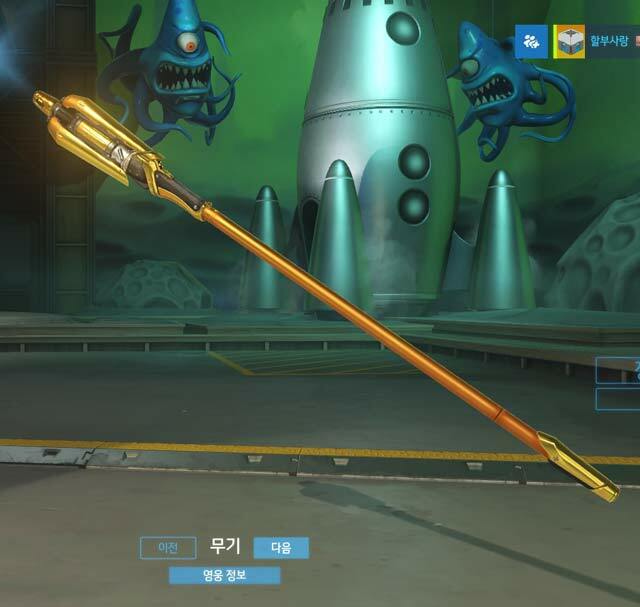 Check out the golden guns below, which were posted on a Korean forum. 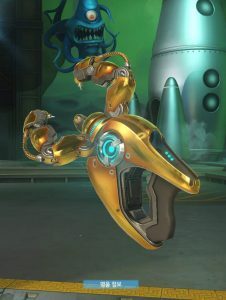 Note that these images came from a public test realm, so they are subject to change.